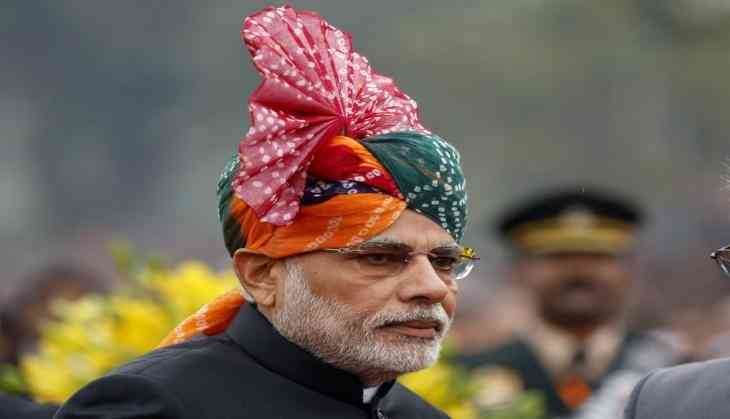 In a major move to implement stricter supervision of auditing firms and individuals, the Union Cabinet chaired by Prime Minister Narendra Modi approved the proposal for establishing the National Financial Reporting Authority (NFRA). The decision aims at deploying NFRA as an independent regulator for the auditing profession, which is one of the key changes brought in by the Companies Act, 2013, and makes way for the creation of one post of chairperson, three posts of full-time members and one post of secretary for NFRA. The decision is expected to result in improved foreign/domestic investments, enhancement of economic growth, supporting the globalisation of business by meeting international practices, and assist in further development of audit profession. The jurisdiction of NFRA for investigation of Chartered Accountants (CA) and their firms under section 132 of the act would extend to listed companies and large unlisted public companies, the thresholds for which shall be prescribed in the rules. The central government can also refer such other entities for investigation where public interest would be involved. However, the Centre clarified that the inherent regulatory role of the Institute of Chartered Accountants of India (ICAI) as provided for in the Chartered Accountants Act, 1949 shall continue in respect of its members in general and specifically with respect to audits pertaining to private limited companies, and public unlisted companies below the threshold limit to be notified in the rules. The ICAI shall also continue to play its advisory role with respect to accounting and auditing standards and policies by making its recommendations to NFRA. Furthermore, the Quality Review Board (QRB) is slated to continue quality audit in respect of private limited companies, public unlisted companies below the prescribed threshold and also with respect to the audit of those companies that may be delegated to QRB by NFRA. The need for such a committee emerged post the recent banking sector scams that surfaced in the recent past, particularly the 1.77 billion dollar Punjab National Bank (PNB) fraud. With this committee in place, the Centre envisions stricter enforcement of auditing standards and greater quality of audits to strengthen the independence of audit firms, quality of audits and, therefore, enhance investor and public confidence in financial disclosures of companies.